Berwick-upon-Tweed Sailing Club offers opportunities for sailing in the estuary of the River Tweed, which forms part of the border between England and Scotland. 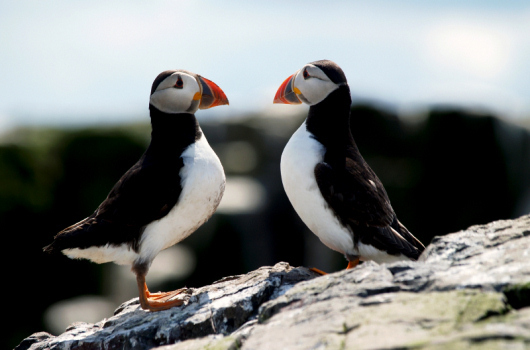 A choice of boat trips, aboard motor vessel 'Glad Tidings', around the Farne Islands including landings which are at the discretion of the skipper. One of the best known horse riding centres in the North East of England. 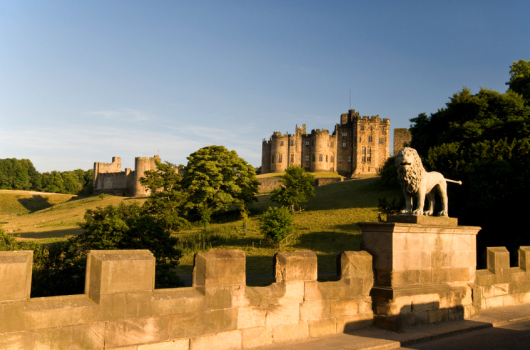 Hire a bike or a tandem, complete with all the gear, from Pedal Power in Amble and take in some fresh Northumbrian air! 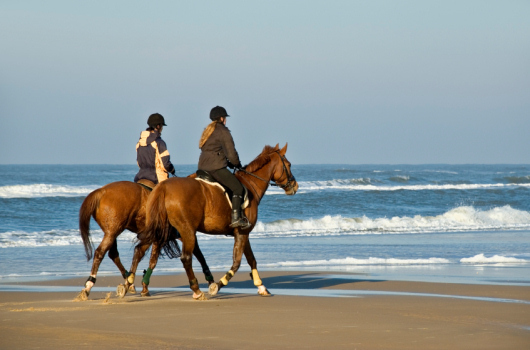 Offers lessons, treks, and beach rides along Bamburgh and Seahouses beaches. Enjoy a round of golf even if you have left your clubs at home. We can provide a full set together with balls, trolley, etc., and a pre-booked Tee time, on any one of our twelve superb golf courses. 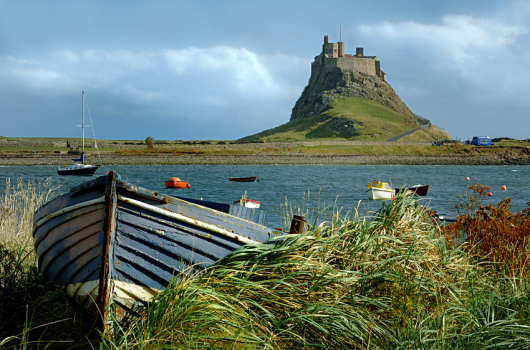 Walking routes throughout the North East, from Teesside, across to Hadrian's Wall and up to North Northumberland.